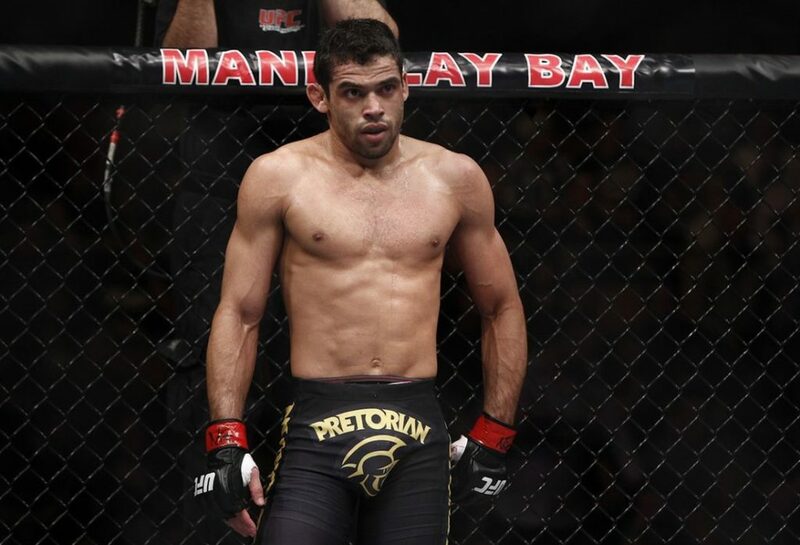 After another Renan Barao loss, has the sun set on the Brazilian Empire? 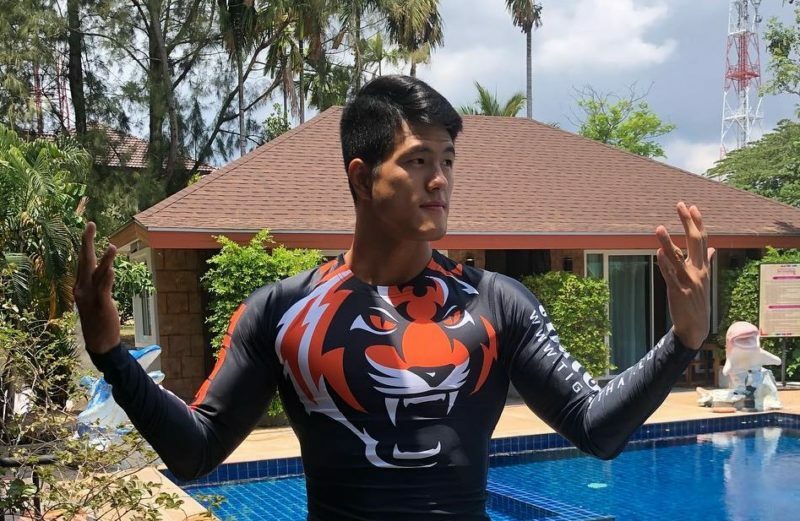 Is ONE Championship’s handling of weight cutting and weigh-ins the way forward for MMA? Renan Barao lost his fourth fight in his last five, joining Jose Aldo and Anderson Silva as an aging Brazilian legend can’t keep up. Once a champion factory, Brazil has watched its stars be cut down one after another. The PED hunt knocked several of its venerated old guard from their pedestals. 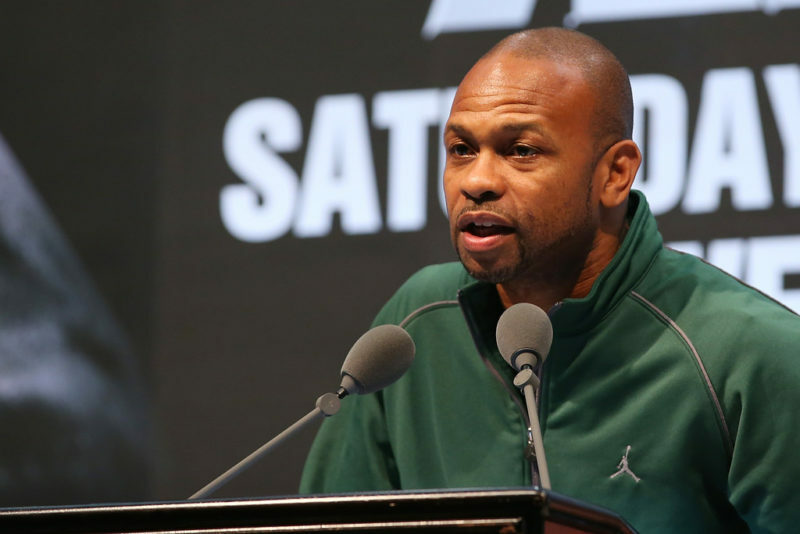 As the tectonic plates of the MMA landscape shift, we must ask ourselves if we’ve seen the end of an era. Has the sun set on the Brazilian Empire? It’s easy to understand why so many legends are from Japan; the country birthed the first large-scale MMA organizations. Talent develops around money, and soon Japan belched forth legions of wrestler-brawler hybrids who embodied the bushido code. Brazil produced similar fighters, albeit with a far rougher touch. Like many post-colonial countries, Brazil struggled with deep poverty that cut along racial lines. With few exceptions, the country’s stars relay stories of childhood financial struggles and street-fighting. It is in this country that BJJ was born. Consequently, Brazil produced fighters that were berserk on the feet and universally competent on the ground. Back when the UFC struggled for talent, they were cutting their teeth in the fires of PRIDE FC. Vitor Belfort stopped Randy Couture in 2004 for a belt, but the Brazilian dominance wouldn’t start for another 2 years. In 2006, Anderson Silva won the middleweight title and effortlessly swatted aside all contenders for nearly 7 years. This marked the beginning of the golden era for Brazilian MMA. Feeding on Silva’s star power, a bevvy of Brazilian contenders rose up the ranks. Fan friendly and hyper-talented, the Brazilians tore through the ranks. 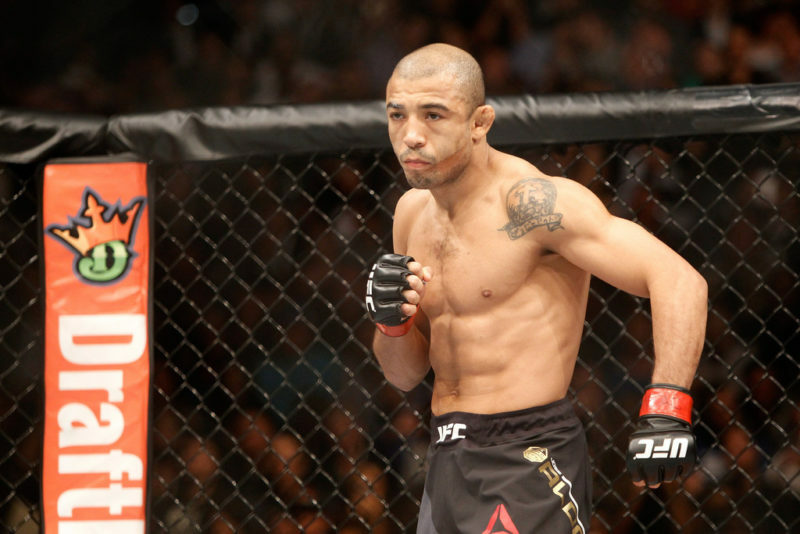 Two noteworthy reigns emerged from under Silva’s shadow: Jose Aldo and Renan Barao. Like Silva, they were muay-thai practitioners. Unlike Silva, they focused on brutal leg kicks rather than the clinch. They would hack opponents from the outside, skittering and pivoting away from takedown attempts. They had beautiful straight punches and check hooks to dissuade pressure fighters. Aldo is widely considered the greatest featherweight in history, while Barao’s (relatively) shorter reign is still impressive. Aside from the dynasties, there were several Brazilian champions with short but impressive stints. Antonio Rodrigo Nogueira, Junior Dos Santos and Fabricio Werdum would all hoist the heavyweight belt. Lyoto Machida and Shogun Rua both won the light-heavyweight belt via crunching knockouts. Rafael Dos Anjos is a dark horse in the race for greatest lightweight of all time. The aforementioned fighters are universally beloved and produced some of the company’s greatest highlights. Jose Aldo is in the “best” shape out of all the Brazilian ex-champions. 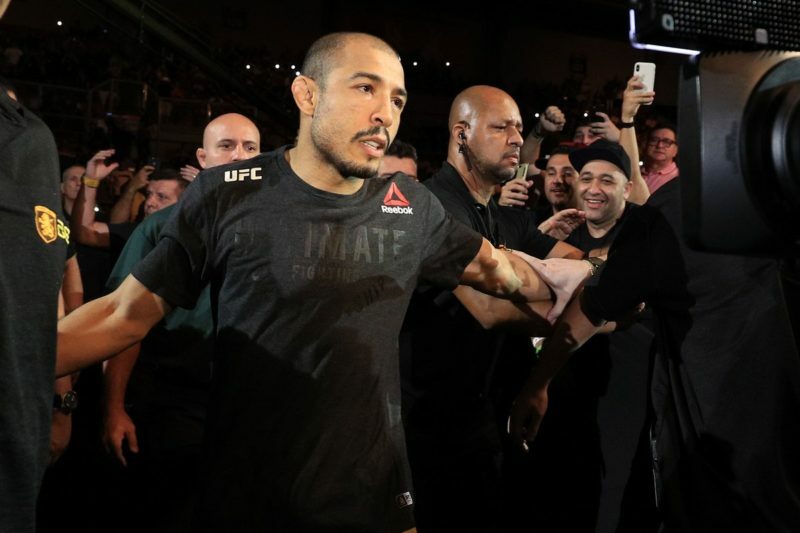 After getting finished by Max Holloway twice, he has no chance of re-winning the title. 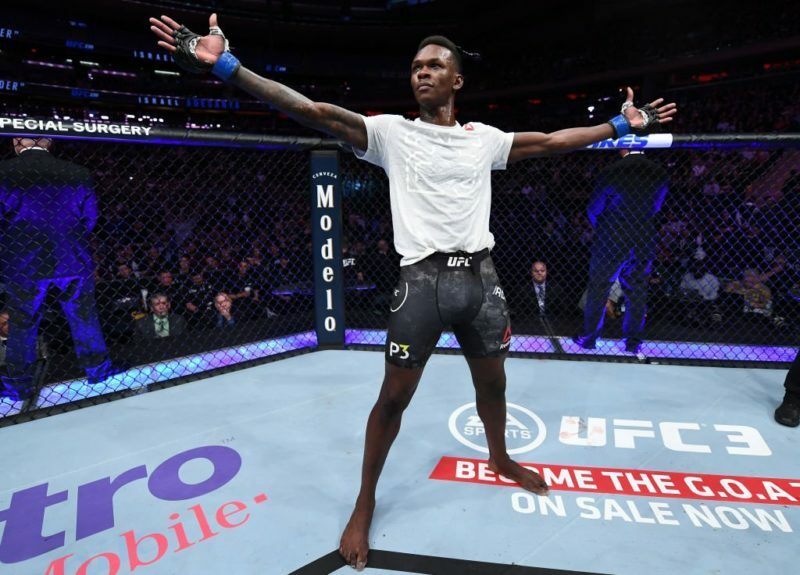 On the other hand, he’s beaten everyone else currently in his division including two convincing wins over Frankie Edgar. After him, the situation looks bleak. Age has caught up with Lyoto Machida and Shogun Rua in an instant, rendering them too slow for elite competition. Neither Dos Santos nor Werdum can compete with the dominant Stipe Miocic. 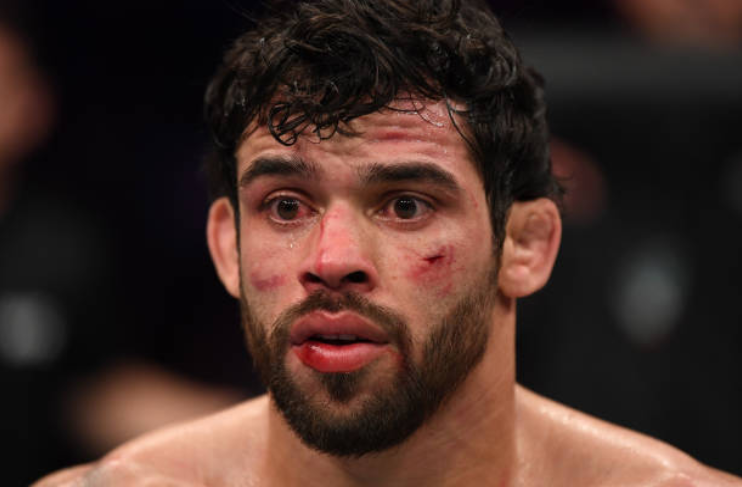 Renan Barao has now lost to two bantamweights not named TJ Dillashaw and shows no signs of slowing. Vitor Belfort can’t stop blowing his cardio or taking PEDs to remain relevant. Behind them, no Brazilian shows promise of winning and retaining a title. 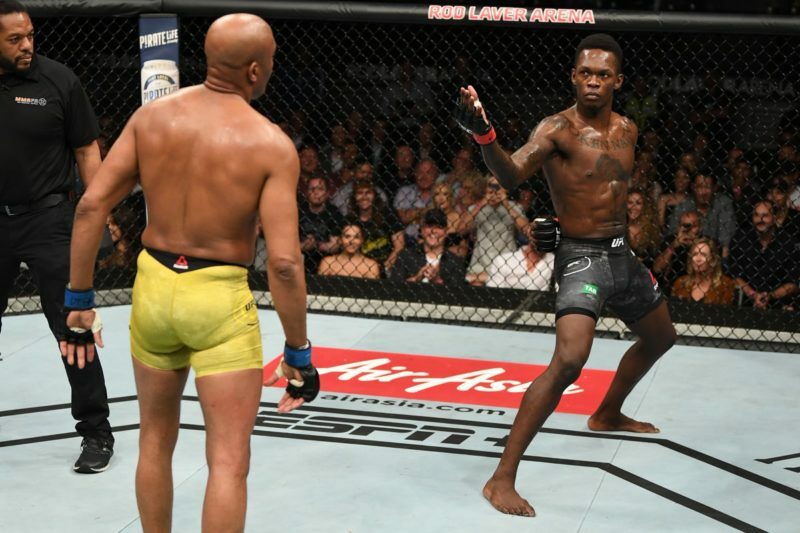 The MMA game evolved to value defense over offense, and the Brazilians haven’t kept up. Destructive offense pales in value when compared to competent boxing defense. A BJJ black belt pays fewer dividends than takedown defense. Remember, the best talent in the world follows the money. Now that the USA has decided to invest heavily, it seems the Brazilians can’t keep up. Brazil’s WMMA fighters have been doing well for themselves, but even they have issues. Cyborg Santos is unquestionably the best 145 lb WMMA fighter on earth, but what does that even mean? Her opponents have been nothing but inflated bantamweights who have no chance of matching her strength and power. Amanda Nunes hasn’t done as well with fans as the UFC would’ve hoped. With two wins over Valentina Shevchenko, there’s really no quality opponent left for her. There’s a reason that the Cyborg vs. Nunes super-fight is being discussed so soon. The only other hope is Rafael Dos Anjos, who finds himself on the cusp of a title shot after a surprising welterweight tear. But even if he beats Tyron Woodley, how long can he hold the belt? Stephen Thompson is the boogeyman of the division, and no one but Woodley has beaten him in the past few years. Like other empires throughout history, it seems the Brazilians are doomed to never recover their former glory. But like other great empires, their mark will be felt for the rest of the sport’s duration.